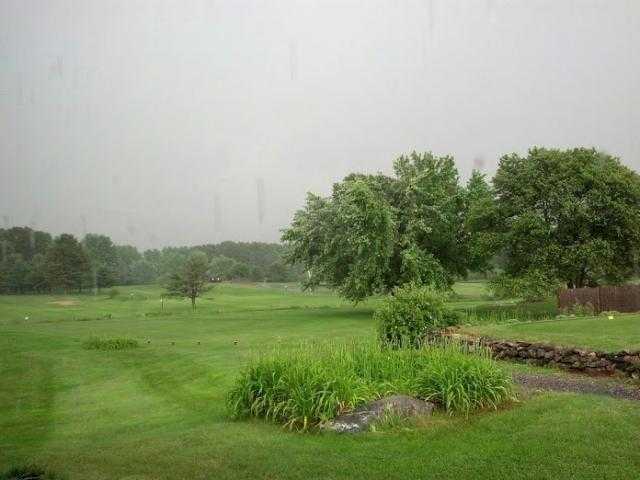 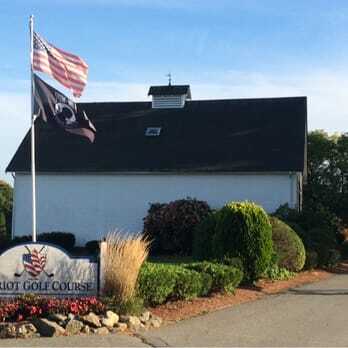 Patriot Golf Course, Bedford, Massachusetts - Golf course information and reviews. 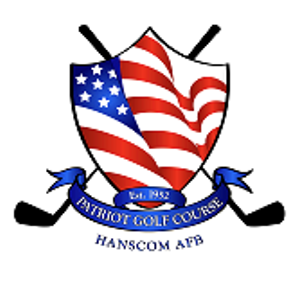 A course that requires a military affiliation to play. 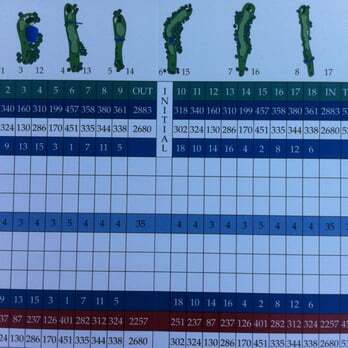 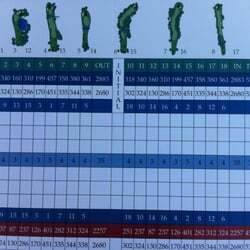 Nice nine hole layout. Add a course review for Patriot Golf Course. 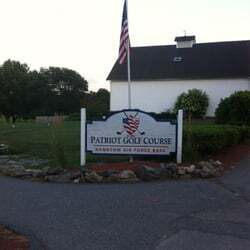 Edit/Delete course review for Patriot Golf Course.